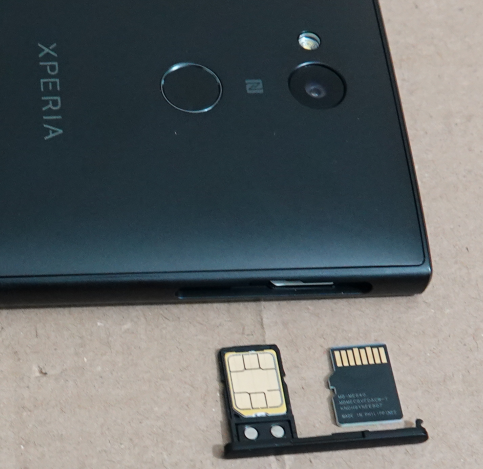 The Sony Xperia L2 has a microSD memory card slot, and the slot is in the same area of the phone as the SIM card. 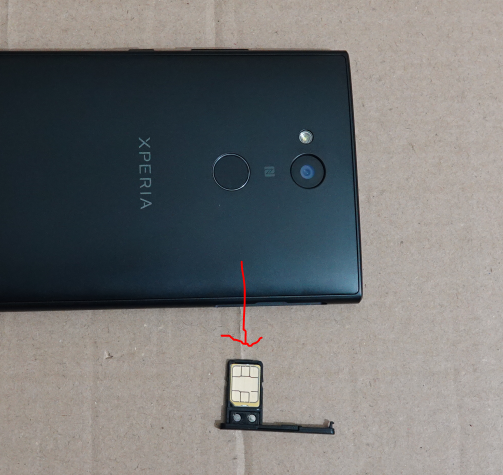 Adding or removing a microSD is has similar steps to installing a SIM card, but the microSD card does not go into a tray, instead it goes directly into the body of the phone. Power off the smartphone. A proper shutdown, not turn off the screen! 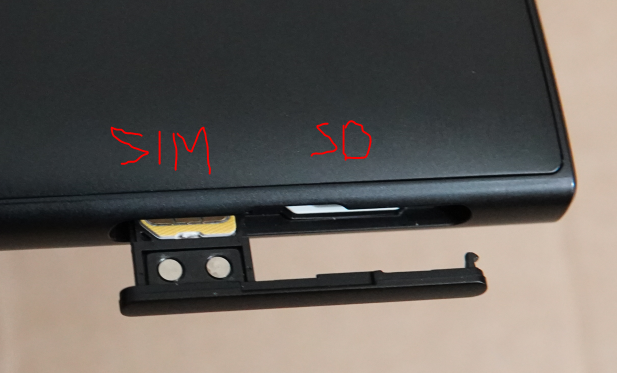 I am using the 64GB Samsung EVO Select, it often goes on sale for $20 and it’s one of the *. *proof cards with a ten year warranty. I’m also using this in the Samsung Chromebook PLUS. 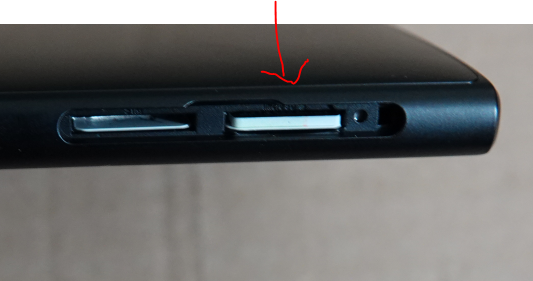 Press “SETUP” and a few seconds later the system will inform you that the microSD card is ready to go! Then you can use it as you please. 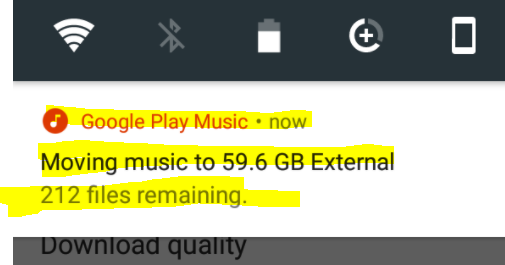 Load movies, music, documents, backups, etc. 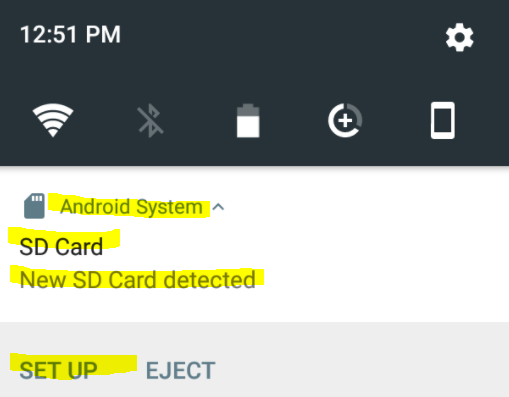 Some apps can move some or all of their data to the microSD card. 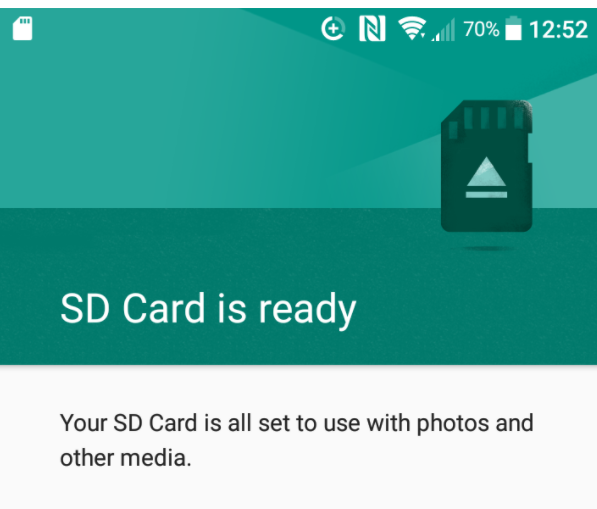 Depending on the app and the type and size of the data, you can decide whether to move it to the card or not. + LOTS MORE COMING UP! + IT DOES NOT HAVE a FLAT TIRE! + more coming up on this!